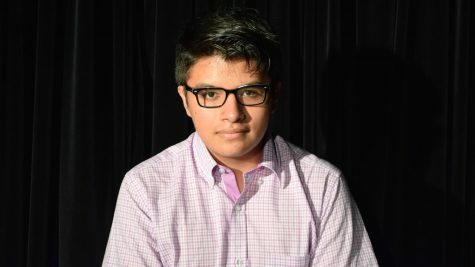 Marco Rivero is a junior and spotlight writer for Metea Media. You can catch him obsessing over Smash Bros. and wallowing in the internet. His workaholism and ambition is only diminished by his lack of sleep from surfing Reddit all night. This is his first year in the paper.